What is a TapuTapu at Volcano Bay? 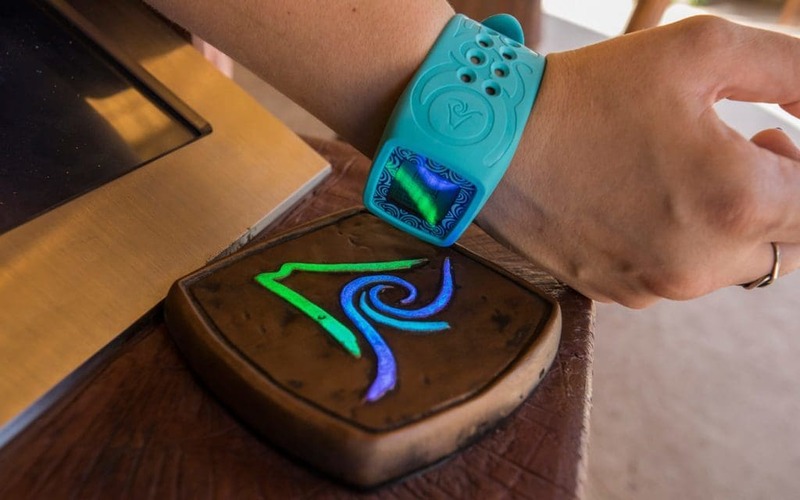 On this page in our OI Center, you’ll learn about TapuTapu, the wearable device given to every guest at Universal’s Volcano Bay water theme park. TapuTapu is the key behind Universal Orlando’s goal of no lines at the new park. This wristband will allow visitors to not only hold their spot in virtual lines for rides, but also activate several interactive locations found inside Volcano Bay. How much does a TapuTapu cost at Volcano Bay? How do I get one? TapuTapu is included with your Volcano Bay admission. As you enter the gates of the water park, you’ll receive the wristband device. However, it should be noted that, unlike Disney’s MagicBand, you will have to surrender your TapuTapu when you leave Volcano Bay for the day. Want to skip all the work and just drift away? Get help from the experts. Plan and book with Orlando Informer Travel for no additional cost. Click here to get a free quote. What can I do with TapuTapu at Universal’s Volcano Bay? The most prominently advertised use for TapuTapu is, by far, to reserve your place in line for attractions, a function which is officially called TapTu Ride. All rides at Universal’s Volcano Bay will have a Virtual Line – in other words, guests will enter the queue for whichever attraction they’d like to ride by tapping their wristband against a totem outside that particular slide. When it’s time to hop on, your wristband will vibrate and notify you. It’s worth us taking just a moment to get a little more in-depth with this feature, since it is the very foundation of the entire Volcano Bay experience. 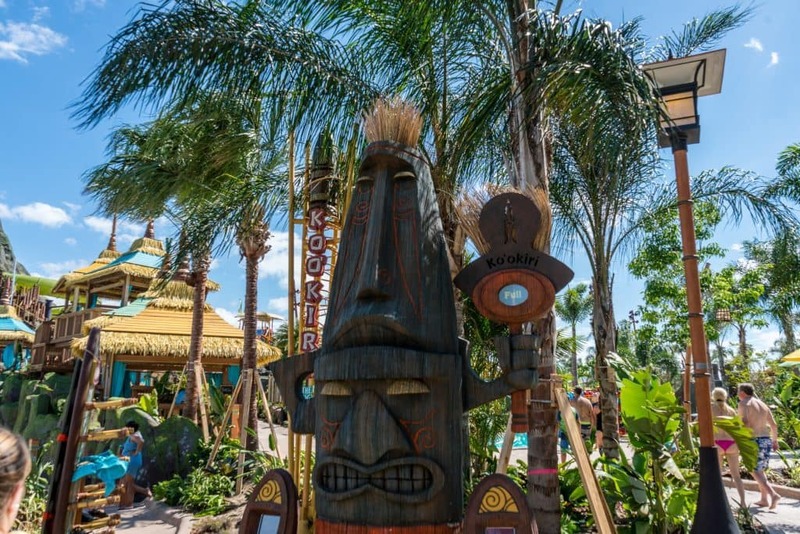 Guests are allowed to register their spot in a Virtual Line for just one attraction at a time; if you were to tap your TapuTapu at another slide’s totem, you would erase your previous reservation for the previous ride and make this whole new one. (The one exception to this rule is Krakatau Aqua Coaster – the park’s headliner ride is so popular, and its Virtual Line is typically so long, Universal will allow you to reserve your return time for this and whatever other attraction you’d like. This has been disabled as of May 31. It is unclear if it will be enabled again.) Although, should you pass a slide that has no Virtual Line wait (it’ll say “ride now”), you are welcome to quickly hop on that one without at all affecting whatever return times you may have already registered. What’s more, should the ride that you’re waiting for go down (due to, say, a technical difficulty or weather-related issue), your TapuTapu will notify you – and then tell you once it’s back up and running. Even better, your wearable will also adjust your return ride time should the situation on the ground change, either going up or (hopefully!) down in real time. This means that you’re never left in the dark about what’s going on in the water park, generally, or the next slide you’re going on, specifically. And just how, exactly, does this wait time work? It goes a little something like this: although the vast majority of your wait will be spent not standing in a queue, there will be a small actual line once you actually arrive at the attraction. Now, Universal ideally wants to keep this time in a real line as minimal as possible – preferably five minutes, though we’ll say 10 for the sake of this explanation. Let’s also say that there are so many people in the Virtual Line ahead of you, it’ll take 35 minutes to process all of them. That means your TapuTapu will issue you a return ride time of 45 minutes – 35 spent in the park at large, doing whatever it is that you’d like, and then 10 actually, physically standing in line at the slide. Finally, we should probably also note here that guests will have the ability to book and then modify their Virtual Line reservations from within the comfort of their cabanas, should they choose to rent one. Guests will be able to make all in-park purchases by simply tapping their TapuTapu, thereby allowing them to leave their wallets behind for the day. Even better, users will be able to set, and then keep tabs on, spending limits for each individual member of their party. How? First, guests will need to either download the Official Universal Orlando Resort app on their smart phones or create an account at Universal’s main site (you can do that here). Then, by clicking on the wallet icon, they can enter their credit card (and PIN, if necessary) number and also link their travel party’s Volcano Bay tickets (by scanning their barcodes or entering the numbers in manually). Lastly, users will need to create – if desired – a PIN that everyone will enter when using TapTu Pay, just as an extra security precaution. Another feature that Universal promotes greatly is the ability for guests to interact with the environment around them using their TapuTapus. Some TapTu Play points are still being activated, but we do know that setting off water jets, instigating “dazzling lighting effects,” and, most humorously of all, making one of the (literally) 100 Tiki faces that are stationed all throughout the park burp and squirt water from his ears and nose will definitely be included. We’re currently working very hard behind the scenes to index all of these TapTu Play spots and list them out for you, but, to be honest, it’s rather slow-going at the moment – for one reason or another, Universal has had the vast majority of them turned off since Volcano Bay first opened (and the company has yet to give a full accounting of just how many there are going to be, to boot). Part of Universal’s guiding philosophy behind designing Volcano Bay was to eliminate many of the problems that guests have with standard water parks. 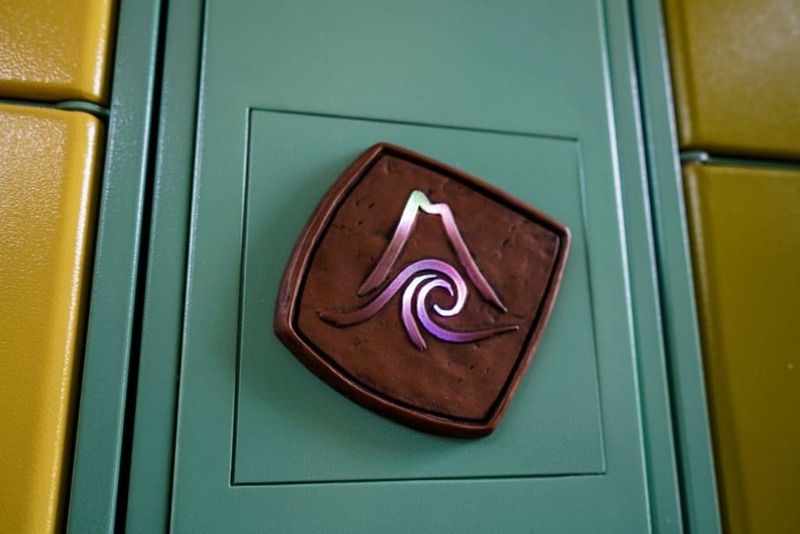 One of the main complaints, it turns out, is having to hoof it all the way back to the front of the park to get to the lockers – which is why there are four different locker rooms situated all around Volcano. Even better, there isn’t the need to hold on to a key in order to access your belongings; just swipe your TapuTapu to the area’s one sensor, and your specific locker will magically open for you – no need to memorize either a locker number or a lock combination. (This is assuming, of course, that you want to rent a locker in the first place.) Even better, up to four TapuTapus can be assigned to just one storage unit, so that multiple members of your party can make the trek without having to drag you with them. Things work the same in principle with either the locker contained in your private cabana or with your Premium Seat‘s attached locker box, but there are a couple of differences in practice: only one TapuTapu can be registered here, and you’ll need to physically place your wearable to a small white latch in order to open it. In the event of severe weather, Universal officials send out a message to every TapuTapu alerting them that the rides will close for safety. Another update will be sent to each TapuTapu once the rides have returned to normal operation. Other updates could also be sent out, in theory. For example, if Universal were to choose to extend park hours, it could send out a notification. 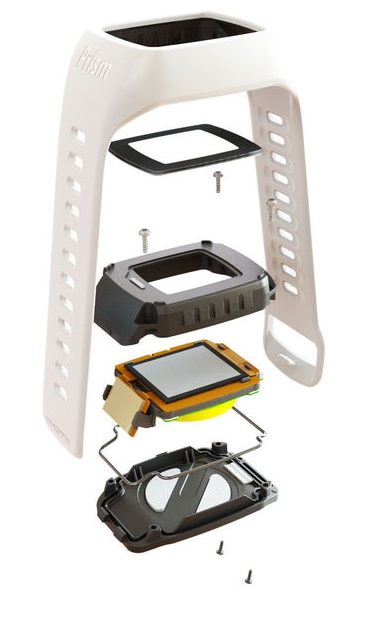 While Volcano Bay is now fully up and running, that doesn’t mean that Universal has revealed the full depth of its fancy new wearable’s functionality. So what else might the mighty bracelet be able to do? It’s widely believed that the technology behind TapuTapu is something called Prism from a company known as Accesso, which is a technology corporation that has worked with Universal in the past, supplying the devices for its Q-Bot program inside both Universal Studios Florida and Islands of Adventure. The Prism, which was unveiled in November 2016, has the capability to collect intelligence on guest behaviors or movements. 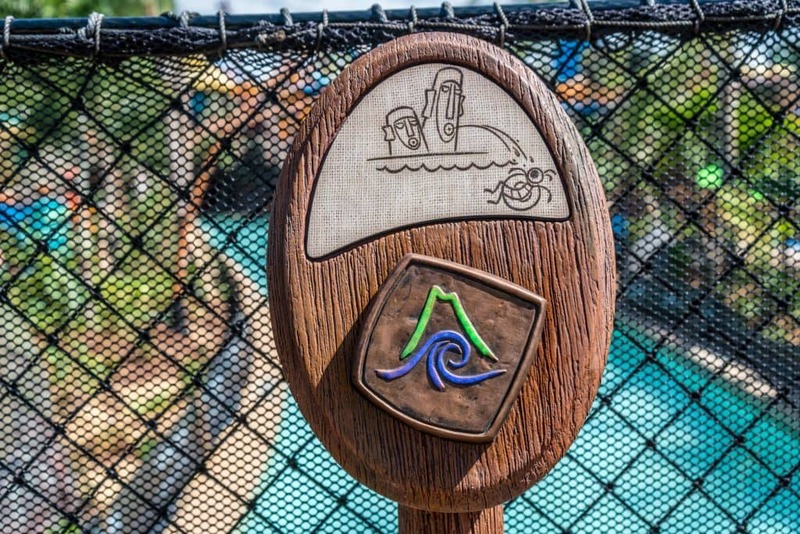 While this may never be advertised, giving each visitor a TapuTapu allows Universal to collect “journey information” in real time, which can help operators run the new park as smoothly as possible. How durable is TapuTapu? What if I have allergies? 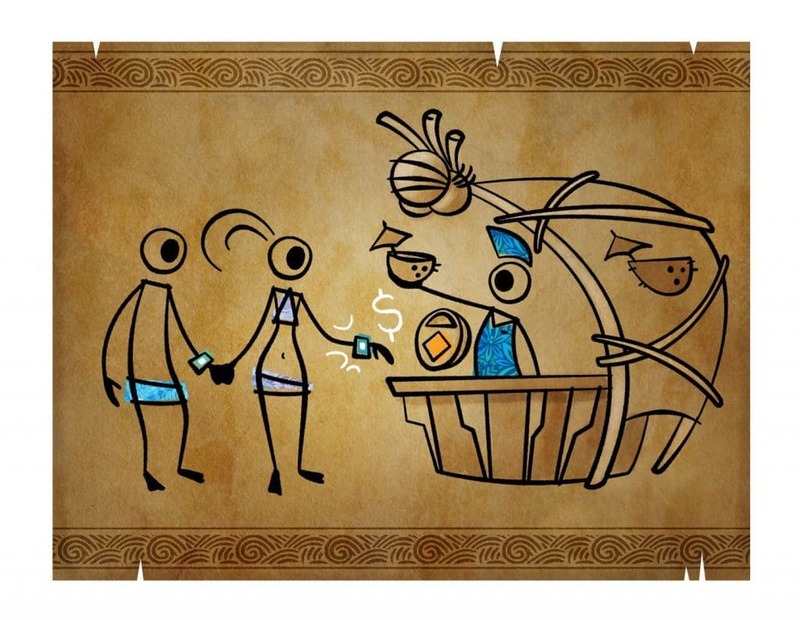 Your TapuTapu will be extremely durable. Beyond being waterproof (duh), it features a touch-screen 32mm-high resolution LCD display protected by Gorilla Glass. The band is hypoallergenic. Speaking of the technical specifications, the device also has a reinforced housing, a vibration notification motor, and a battery that allows for over 200 days of park usage. We have a lot more information on Universal’s Volcano Bay. Choose the next page you wish to visit in the index below.